Bernie Ecclestone has given the organisers of the US Grand Prix in Austin one week to agree to a deal to host the race in 2012. Ecclestone had said November 30 was the deadline for the Circuit of the Americas to sign the contract, but that has now extended it. 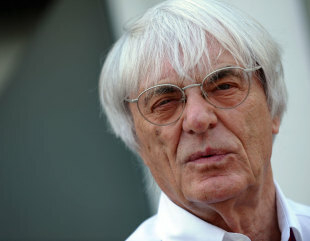 "The deadline hasn't been met, so we are still trying to make it happen," Ecclestone told the Associated Press on Wednesday. "They need to get some money and a pen … as soon as possible. They know full well. Deadlines are terrible things because people always go to the end of the deadline. But if it isn't all signed before the World Motor Sport Council meeting, it can't happen." The next World Motor Sport Council meeting will take place on December 7 and the signing off of the 2012 calendar is on the agenda. The Circuit of the Americas has said it has the money to the host the race, but there is a sticking point over the terms of the contract. Ecclestone, who has sent issued a new contract for the circuit to sign, said it would be a shame if the race did not go ahead. 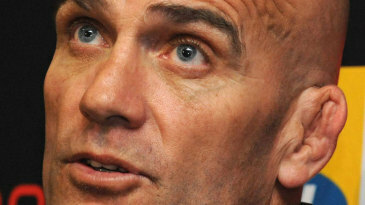 "They are struggling to get the financial side sorted out -- that's the problem," he added. "They are trying to do it. It would be a loss to everyone (if it didn't happen). They would like the race to take place … I'd rather see the race happen than not."